**NEW FIXED PRICE**Superb Victorian property over ground & lower ground levels with private patio grdns .. This property offers flexible family accommodation in a popular residential area of Edinburgh near to excellent .. Stunning and stylish four bedroom home ideally located in Edinburgh's prestigious Comely Bank, including the .. This spacious property offers buyers an ideal family home, now in need of some modernisation .. 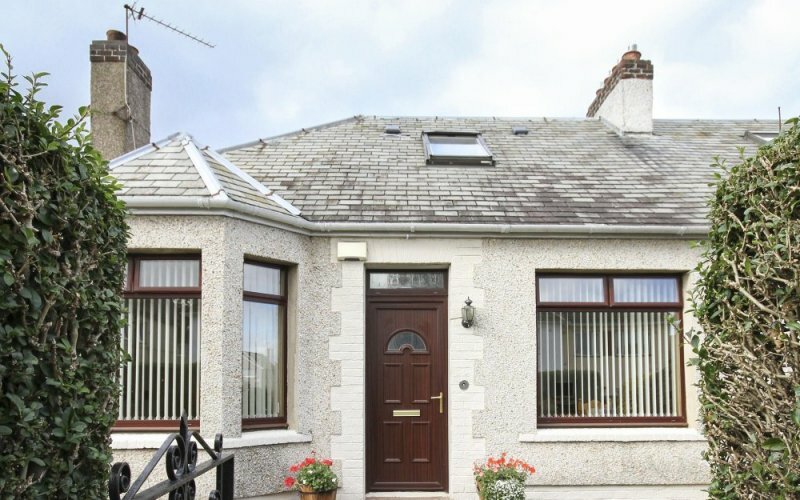 Impressive three bedroom family home located in popular Corstorphine. 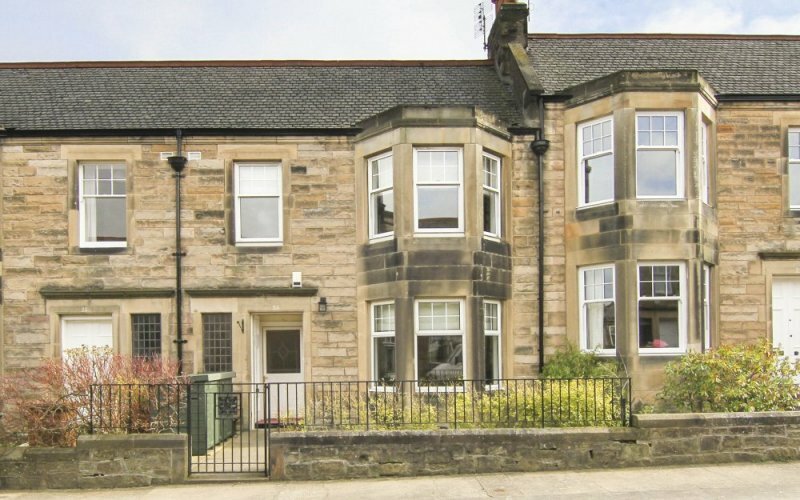 Offering bright and spacious accomodation throughout, the property ..
Immaculate house for sale in a beautiful location offering a superb family home with an ..
A stunning and handsome Victorian mid terrace villa, situated in the highly regarded Craiglockhart area. Bright .. Beautifully presented 2 bedroom third floor flat, generously proportioned accommodation, situated in the very popular Roseburn area, .. CLOSING DATE TUESDAY 21ST JAN 10AMA stylish and beautifully presented spacious two bedroom, two public .. Bright and spacious three bedroom villa in a popular residential area.